mumbled "Udgivelse af episoder og rettelse af en gammel sæson"
mumbled "Ruby & Ray | Season 2 - Day One Edition"
mumbled "All episodes at once!" mumbled "Ruby & Ray Season 2 Coming soon!" 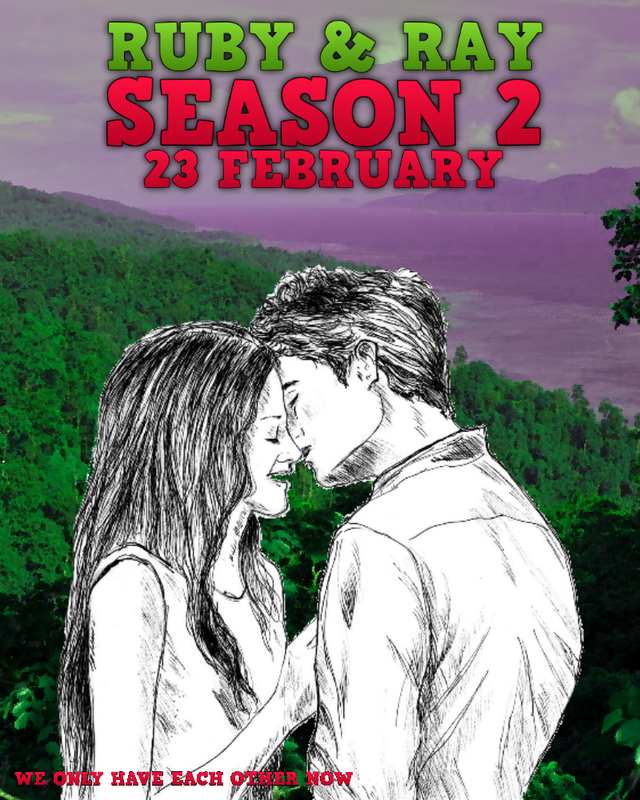 I am proud to have made Ruby & Ray, this series is really old, and you guys seem to enjoy the series, on Saturday season 2 will be released! mumbled "Hello people out there!" I just wanna say, I have been reading a few of the many million stories in here, and I am impressed with a lot of people, you are all amazing writers and I am sure if you all keep going, that you can become something big one day. Hope you have a wonderful weekend too.